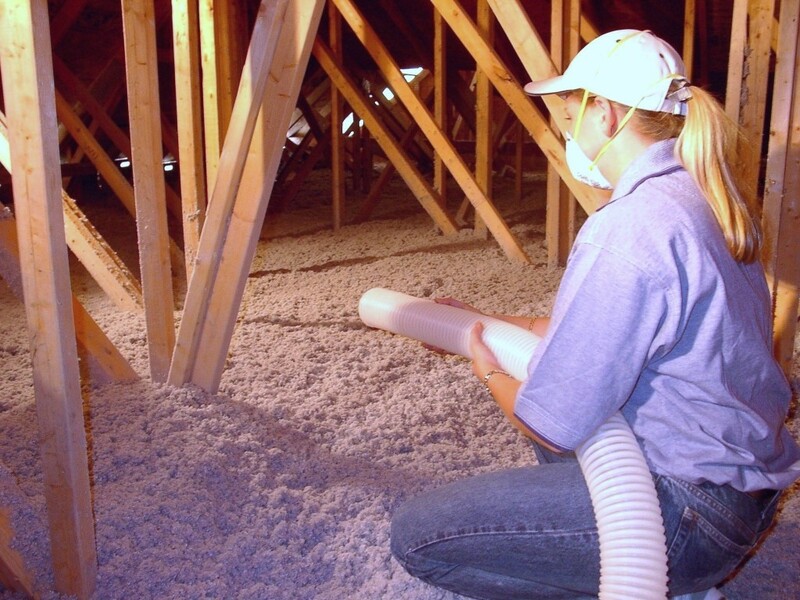 Thermoshield / ProCell cellulose insulation is a cost effective way to reduce heating and cooling costs by insulating the attic. 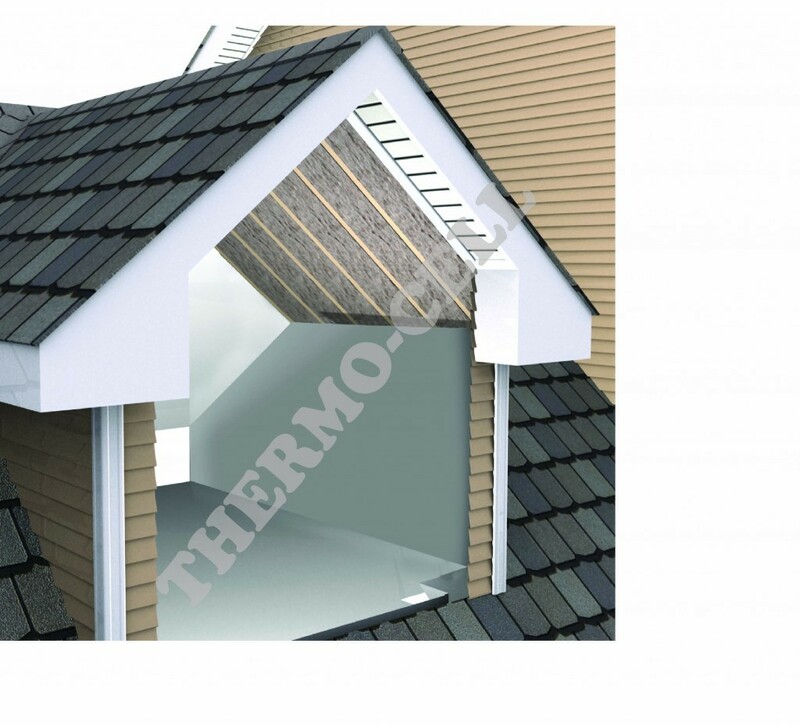 Thermoshield / ProCell insulation provides superior thermal protection compared to other insulation because it is manufactured with short hollow fibers which forms tiny air spaces around and within itself. Thermoshield / ProCell insulation is quicker and easier to install than batt insulation since it is installed using a blowing machine. This method of installation also allows the insulation to conform around framing members, wiring and other fixtures resulting in a seamless blanket of insulation. Thermoshield / ProCell can be blown dry in open attic floor spaces and vaulted or sloped ceilings with pitches up to 4.5 in 12 regardless of type and spacing of framing members. It is also ideal for flat roof applications which are often awkward and difficult to insulate properly. Thermoshield / ProCell maintains a stable R-Value over the full range of densities at which it can be installed, whereas light density glass fibre loose-fill suffers a drastic loss in R-Value if the density is only slightly less (commonly referred to as fluffing) than the required design density.